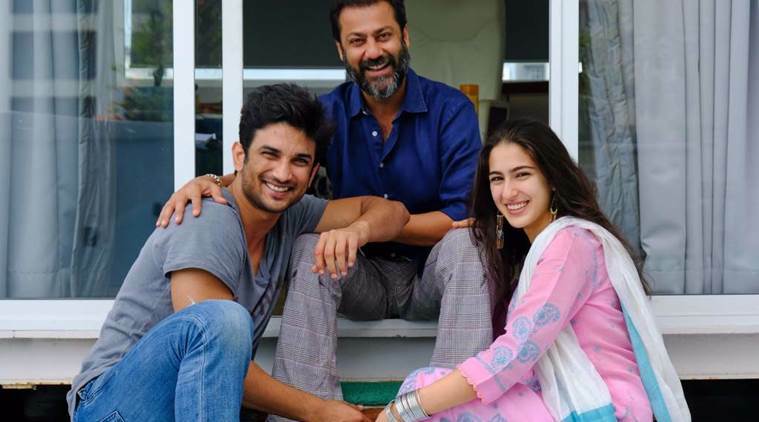 Abhishek Kapoor who is currently helming his next venture ‘Kedarnath’ 2018 seems to be missing the grind of shooting for the film already.The director recently took to his Instagram to share a picture of himself with the lead pair, Sushant Singh Rajput and Sara Ali Khan. 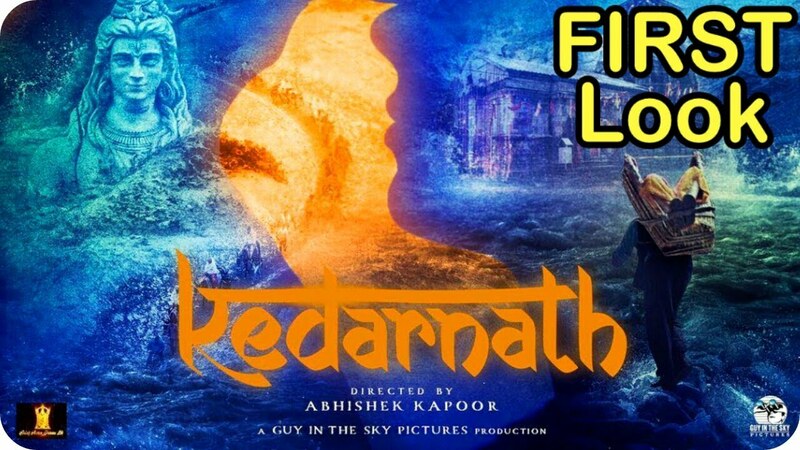 Kedarnath is an upcoming Indian Hindi language film written and directed and co-produced by Abhishek Kapoor. 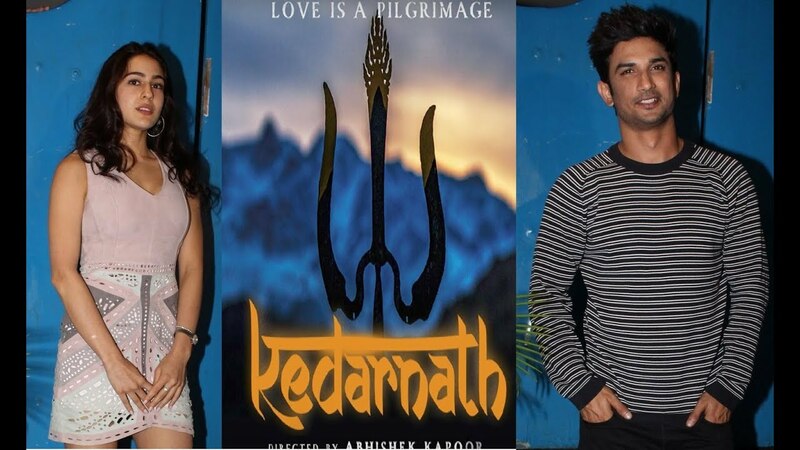 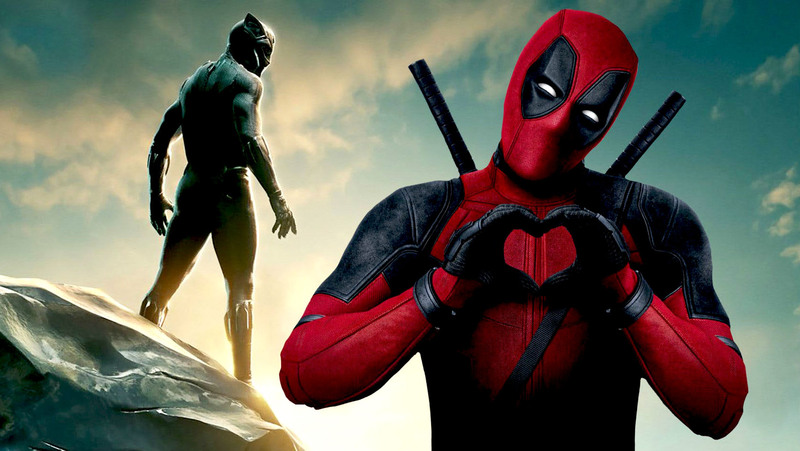 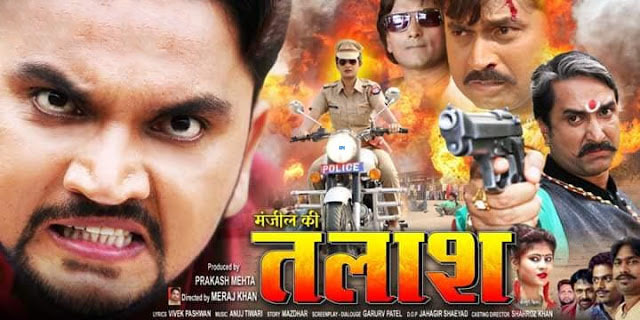 It features Sushant Singh Rajput and Sara Ali Khan in the lead roles which marks the latter’s debut in acting.The film’s production began in June 2017 and principal photography commenced in September 2017.The film is based on 2013 North India floods.